Perodua Nautica front and rear shots revealed! Home » Local News » Perodua Nautica front and rear shots revealed! 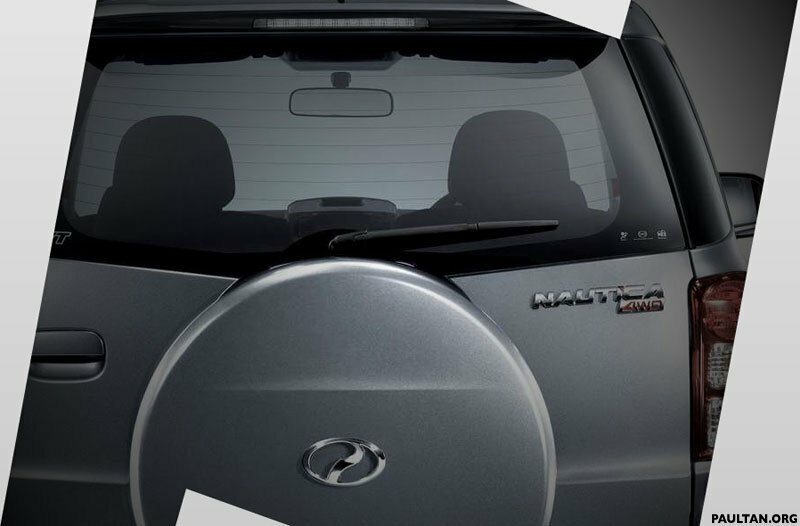 A day or two after the Perodua Nautica’s teaser site went online, Perodua added two new puzzle pieces of the new 4WD SUV showing parts of the rear hatch and the front grille and bumper. Thanks to readers Hilmy and Suzanne for pointing this out. The new grille can be quite clearly seen here, so now we can probably mentally put together how the Perodua Nautica will look like. There are only two colours available – Medallion Grey which is probably shown in these teaser images or Majestic Black, which isn’t very hard to imagine. 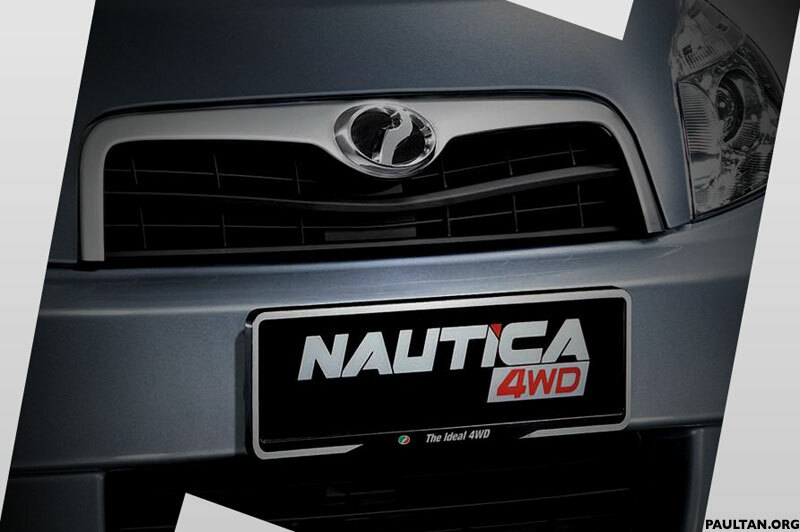 Perodua Nautica 4WD teaser site is up!